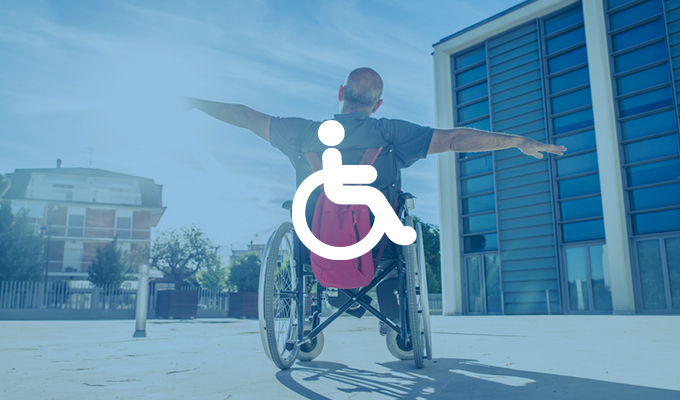 The apartment industry supports the goals of the Fair Housing Act (FHA) and the Americans with Disabilities Act (ADA) and is committed to creating communities that are accessible to people with disabilities. For practical guidance on these requirements, see HUD and DOJ’s Joint Statement or Fair Housing Accessibility First’s Frequently Asked Questions section. The responsibilities of the apartment industry under the Acts sometimes require the inclusion of specific building design features. However, the complex and sometimes conflicting nature of guidance, building codes and statutory language have led to varying interpretations of design and construction compliance. Apartment firms are further challenged by the failure of enforcement officials to recognize that existing standards and safe harbors represent just one way to make a property accessible. Research supports the use of alternative design and construction practices that promote usability and access for those with disabilities. These include the use of reasonable construction tolerances related to pathway site slopes, reach ranges in kitchens and bathrooms and site measurements. An acknowledgment of alternative approaches to compliance provides apartment owners and developers with the necessary flexibility to improve accessibility across the spectrum of unique apartment properties. Conditions under which apartment firms currently operate can lead to allegations of non-compliance that result in litigation, significant unanticipated costs, operational barriers and other challenges. Accessibility enforcement efforts should recognize compliance methods that address real-world conditions. The opportunity to cure alleged incidents of non-compliance supports the goals of both the Americans with Disabilities Act and Fair Housing Act by improving access for persons with disabilities. To learn more about Accessibility issue, please contact Government Affairs.